Your donation allows us to organize and sustain the Saturday market and Farm Truck 912 program while supporting local farmers. You will help us offer the Double Your Dollars program, nutrition education programs, and programming centered around agricultural education. FFM staff will also be able to develop partnerships with neighboring organizations to collaborate on projects addressing issues in public health, agriculture, and food systems. Donate an amount of your choosing to support the Farmers' Market. Receive our FoM newsletter, discounts with the Vendor of the Week, and invitations to farm tours with our vendors. Below are suggested donations for various levels of involvement. The Farmers' Market has several sponsorship tiers with different levels of recognition. 1. Celery: $5000 includes all of the below plus one year sponsorship at Farm Truck 912 stops. 2. Mushroom: $2500 includes recognition on our website, your logo prominently displayed on our tote bags, your logo displayed on the Saturday farmers market banner, and sponsorship of one week of Farm Truck 912 stops. 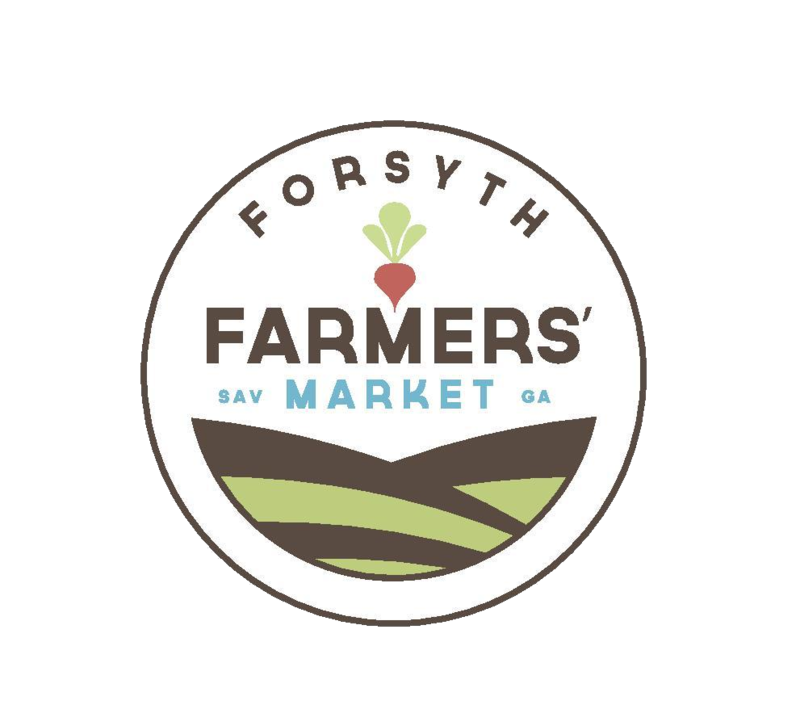 Thank you for supporting the Forsyth Farmers' Market. For questions about donations and sponsorship, please fill out the form below.